If you ever ask Christians to describe their relationship to God, they may give a reply with familial overtones. "I'm a child of God," they might say. If you pressed them for more, they may also describe their relationship to God with overtones of friendship. "I am a friend of God," Christians would also say (and sing). 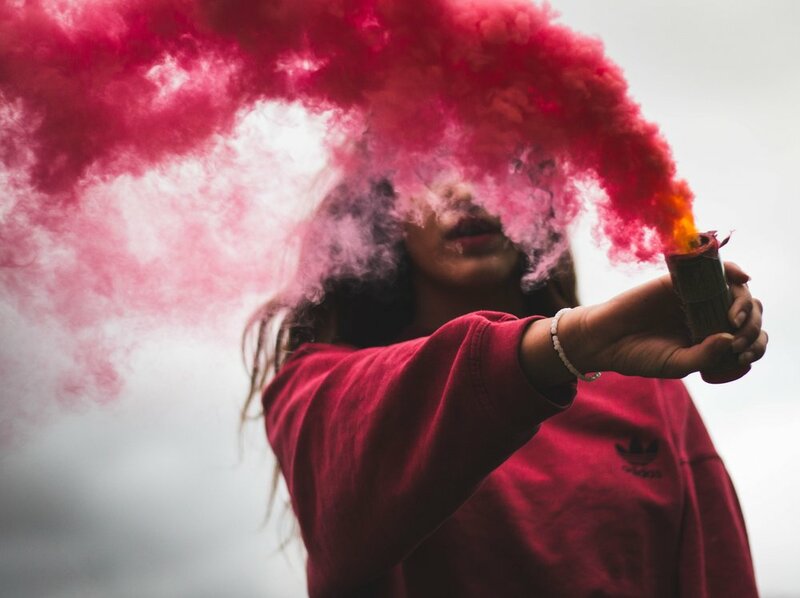 So since Christians color the core Christian message (the gospel) and their relationship with God with such distinct relational hue, we would think it natural for Christians to have an inherent advantage when it comes to friendships, right? We would say it's safe to assume Christians as having an inherently sharper understanding of friendship, than their non-believing counterparts. It seems logical to imagine Christians as being great friends. In fact, I know many Christians who are amazing friends who operate with mastery in the art and science of friendship. But I've come to discover that many Christians, including myself, are not very good at friendship. Why does this dissonance exist? Why would Christians who claim to being befriended by God, be poor friends to others? Some may simply say, "Well, it's because Christians are selfish" and that very well may be true, but I wonder if there's more to the story. The following reasoning is my attempt to understand. 1. Christians are confused about friendship. I briefly shared this in a previous mailbag post, but in the past 2 years and on 3 separate occasions, I've given a 3 hour seminar on the topic of friendship. At each occurrence, I've been surprised to discover how murky and unclear the idea of friendship is for so many Christians. "How would you define a friend?" Blank stares. "How would you shape your definition from the Bible? Blinking eyes. "What does it mean to be a good friend? What does that look like?" Back to blank stares. I've concluded that while the issue of friendship is pressing for all of us, very few of us have pressed for a definition of friendship. I wonder if this is because it's never occurred to us that a definition of friendship could even exist. And functional friendship? The cloudiness in our definitions have thrust our friendships all too often in the muddy wrestling match of expectations and preferences. Why are so many Christians confused about friendship? One simple explanation could be because churches don't really teach on friendship. Think about it. 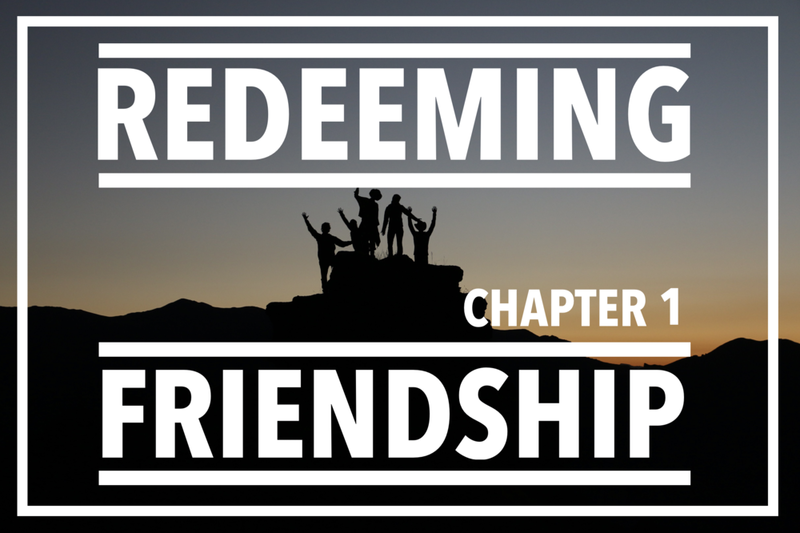 When was the last time you heard your pastor or small group leader talk about friendship? When's the last time you heard your pastor even mention the importance of friendship? Does your pastor even have friends? Kevin DeYoung once said friendship is the "most important-least talked about relationship in the church." So while Christians eagerly talk about Christian discipleship as encompassing all of life, the friendship sphere of our discipleship is one shrouded in a little mystery. 2. Christians are encouraged by churches to prioritize other relationships. Though I do believe churches care about friendships, isn't it interesting how low friendship is on the emphasis of the human relationship totem pole? Cause the order of priority usually go something like 1) Marriage 2) Dating 3) Parenting/Parents, doesn't it? Well the irony is, I think churches prioritize these relationships, because they believe we prioritize these relationships. And they're right. 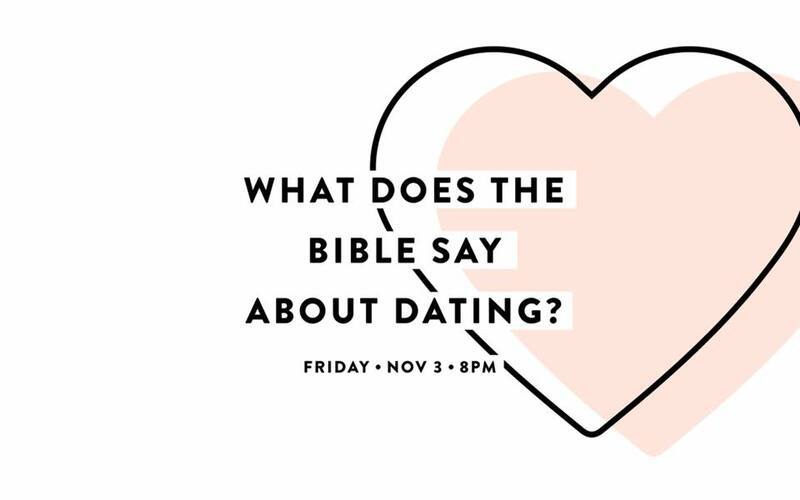 What's the average church-goer's greater perceived felt needs if he or she is single? Friendship or dating? Dating. What about the perceived felt need of the married couple? Improving friendships or improving their marriage? Marriage. We push friendship down on our own relational totem poles and so it becomes this cycle where we cue the church and the church cues us as the issue of friendship continues to be de-emphasized. But there may still be a deeper and more profound reason for why friendships aren't emphasized in churches: The relationship of believers via the church contains relational properties that transcend even friendship. The Christian faith teaches that by virtue of trusting in the finished work of Jesus, one is brought into union, or relationship, not only with Jesus but the very people of Jesus, the church. This means completely different people, regardless of shared interests or not, are forged into a divine unity and one-ness on account of our allegiance of Jesus without losing our cultural identities and social distinctions. This shared gospel union transcends and supersedes nearly all, if not all other alliances and allegiances. Some scholars have even surmised that one's relationship to the church supersedes one's relationship to his or her own biological family (personally not sure about this one). Therefore, while friendship is important and while we hope friendships are found within the church, the Bible seems to elevate the relational function of the church as transcending friendship itself, while inviting qualitative elements of friendship. 3. Christians have commitment issues. It's scary because it requires us to put our hearts on the line to a certain extent. Any perceived "friendship" that doesn't require true emotional "skin in the game" may be some type of partnership, but it's not a friendship. Christians in particular can find this scary because the Christian pre-supposition of the human condition is that humans are not inherently good, but rather sinful and broken. Christians know what human beings, yes, even other Christians, are capable of. We're capable of hurting others. We can act in ways counter to our spiritual realities. We can be selfish, have hidden agendas, and gossip about one another. Christians have seen other Christians be shady friends. Christians have also been hurt by Christian friends. Christians have experienced the dreaded "fall out." All of this has led to a certain degree of paralysis by analysis which has left some Christians preferring to be in a place where they will admit the importance of friendships without proactively pursuing friendships or functioning as a friend. To be sure, this is not what a Christian should be known for. The Christian triad of faith, hope, and love invites the Christian to exercise those very things in human relationships. In fact, when one considers the way God is a friend toward the Christian, we know friendship invites messiness, pain, forgiveness, and endurance. If you're reading this and it's causing you to reflect on your friendships, be encouraged to know that you're not alone. I think a lot of people have questions about their friendships. If you feel like you have crappy friends, that could be something worth humbly exploring, but maybe the right starting point is wondering what kind of friend you and I are to others. Maybe it's just me, but I believe I'm a poor friend. It's an area I really need to grow in. Thankfully, I have the perfect example in Jesus and he calls you and I, friend. 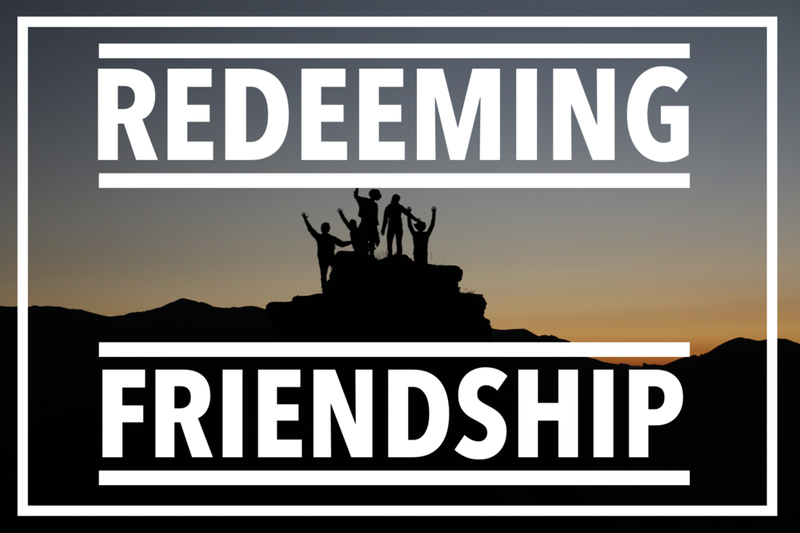 In the following weeks to come, I'll be rolling out a blog series called "Redeeming Friendship" where we'll be exploring the complicated dance routine of friendship with its various nuts and bolts. Stay tuned. Submit a Question for the october mailbag edition!